[toc]Dysentery is one of the common gastrointestinal disorders. It is the most common disorder of the digestive system. Yet, it is a very discomforting and painful problem afflicting intestines, specifically causing inflammation in the colon. Dysentery is severe diarrhea and in addition, the stools may have a smattering of blood and mucus. A patient’scondition can become very serious if left untreated; more importantly, if the fluids are not replenished soon. 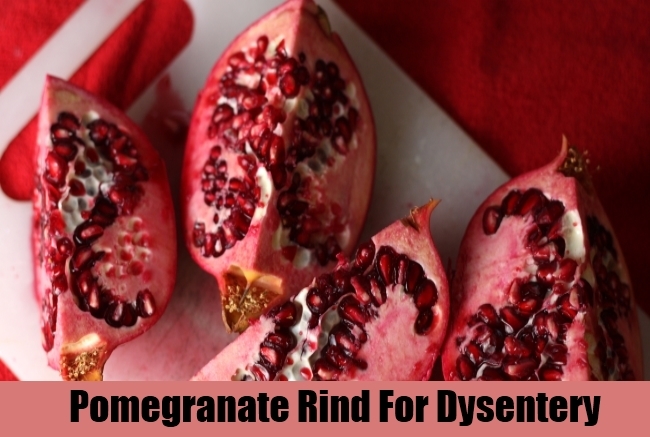 In its mild form, dysentery can be successfully treated at home using natural cures. However you must get in touch with your doctor if you are not able to control your dysentery within a day or two. In any case, natural cures are used even along with your doctor’s advice. 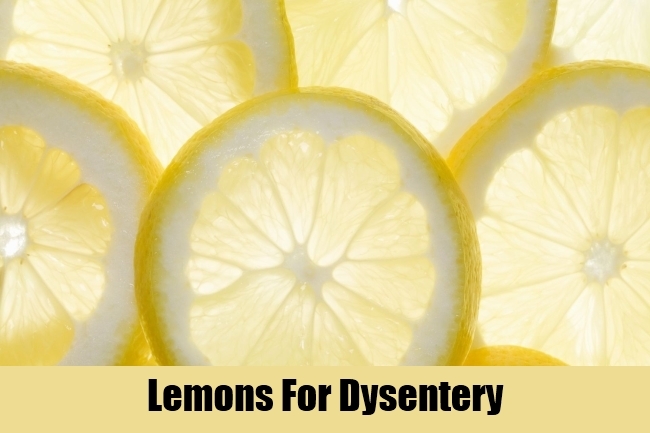 This article is about natural remedies for dysentery. Since dysentery happens due to the inflammation of the colon, lemon being anti-inflammatory, helps in relieving some symptoms of dysentery. It is recommended that fresh lime juice be taken twice a day mixed with warm water. You may also take lemon in a different way. Peel and slice 2 lemons, boil them in 250 ml of water for five minutes. Strain this liquid and take 50-60 ml thrice a day. Ginger is recommended for many ailments. It goes well in combination with some other herbs too. It has gingerols, good for human health. 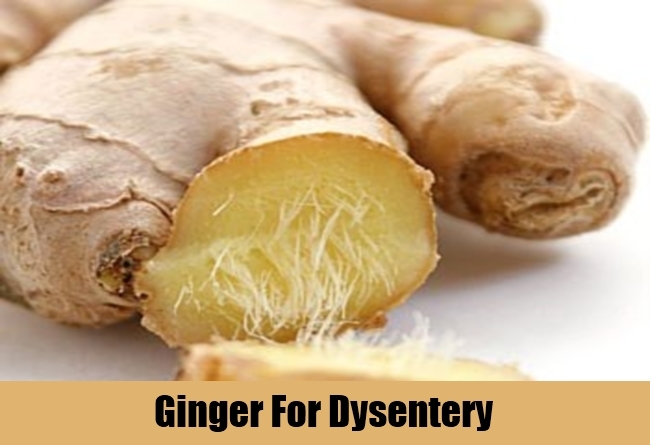 To get rid of dysentery, dried ginger powder is mixed with an equal amount of black pepper, nutmeg and cumin seeds. To this some psyllium husk is to be added with a bit of rock salt. It should be taken with water, preferably thrice a day. Bael fruit has traditionally been used as a useful remedy for the treatment of dysentery. You need to take out the pulp of this hard fruit. This pulp needs to be mixed with jaggery and taken thrice a day. 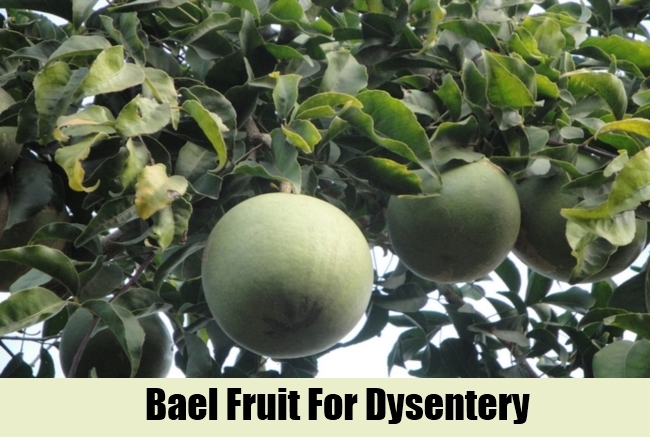 Bael should be given in its unripe form if dysentery is in its chronic state. The pulp of this unripe fruit needs to be given along with dried ginger and buttermilk. Bael has high amounts of tannin which is effective in the treatment of dysentery. One can even make a drink of bael pulp. You need 50 grams of this rind and 250ml of milk. Heat them till the milk has reduced to a third of the original volume and removed from the flame. Divide it into three doses and give these three doses in one day. 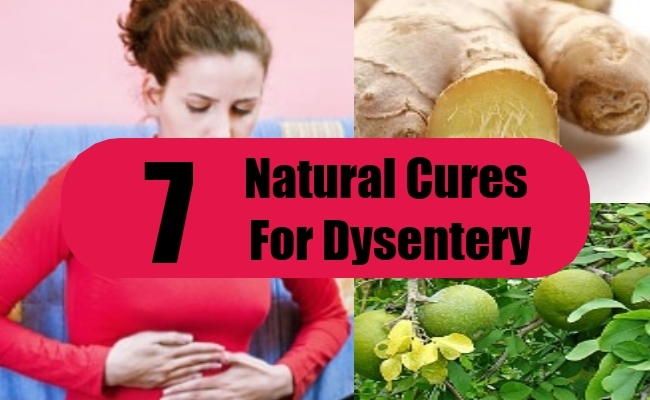 This is an effective natural remedy to get relief from dysentery. Though this point is coming at the end of this article, this fact cannot take away the importance as intake of liquids the best natural cure. In fact, keeping the steady supply of fluids in the dysentery ridden body is the first cure that should come to your mind. It will not only replace the lost fluids, but also flush out the toxic elements from the body. You can drink plain water or have fresh juices. Carrot and pomegranate juices are particularly useful to the patients of dysentery. One has to strictly stay away from caffeinated and alcoholic drinks. They can prove to be very harmful. 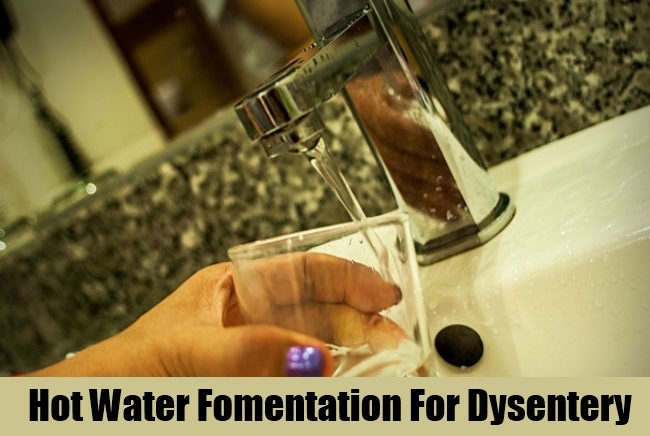 Dysentery is not only about distressing loose motions, but also abdominal pain as well. You can give hot water fomentation over your abdomen. Dip a towel in hot water, squeeze the water out and keep the warm towel on the abdomen. Repeat this till you feel comfortable. You can even keep a hot water bottle to get relief from the pain. 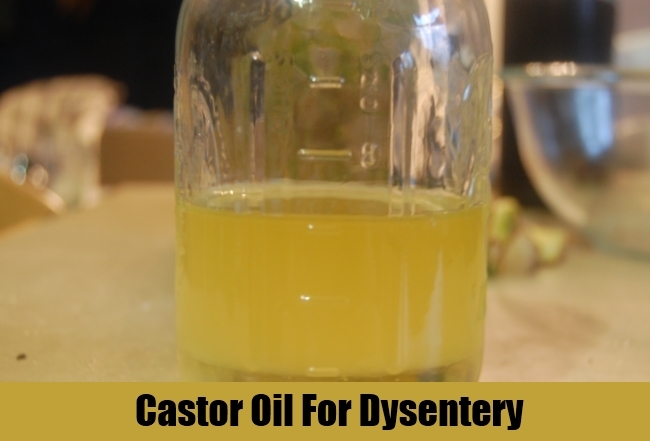 Castor oil helps reduce the distressing symptoms of dysentery. The patient of dysentery feels strain while passing motion. This strain can be decreased with the intake of castor oil. Castor oil is a mild purgative, hence it helps remove the toxins easily and also lubricates the ulcerated surfaces of the colon.